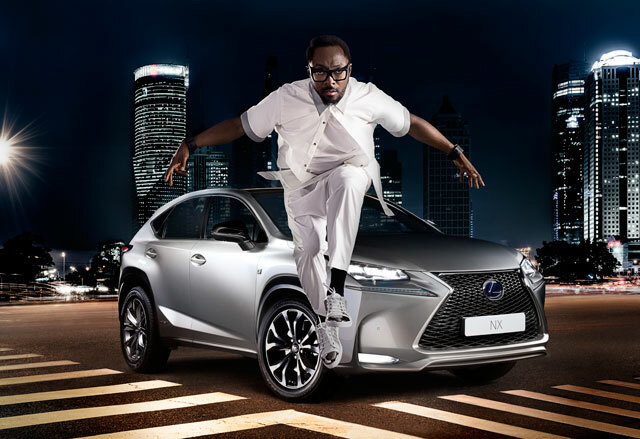 Will.i.am will star in the very first European NX commercial later this year, and will also be designing a limited edition NX — there are no further details on the custom NX, but it should be very interesting considering the artist’s previous automotive experience. Axel Satrofinir: A DAVID BOWIE EDITION WOULD HAVE BEEN SO MUCH COOL. emptystreets130: I guess people don't understand international marketing. This commercial was not design for the US market.